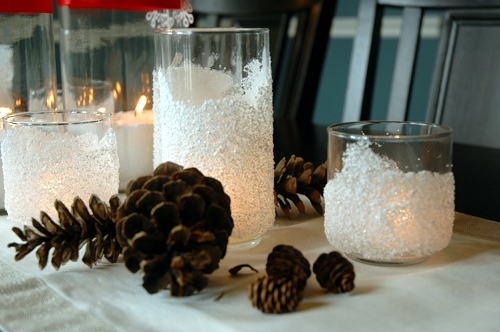 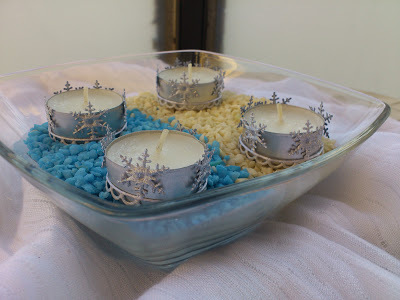 Candles help to create an amazing cozy atmosphere that is so important for the holidays coming. 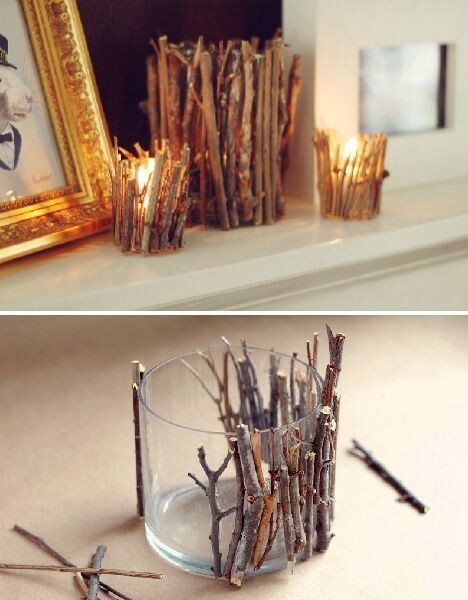 You can make an exciting centerpiece, decorate your mantel, window sill, even your porch. 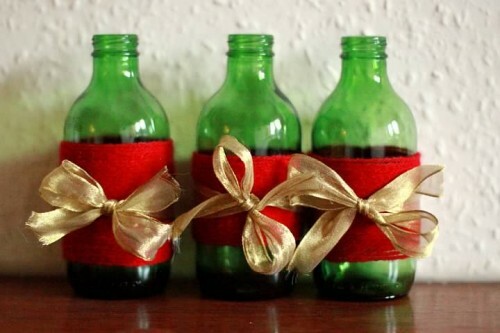 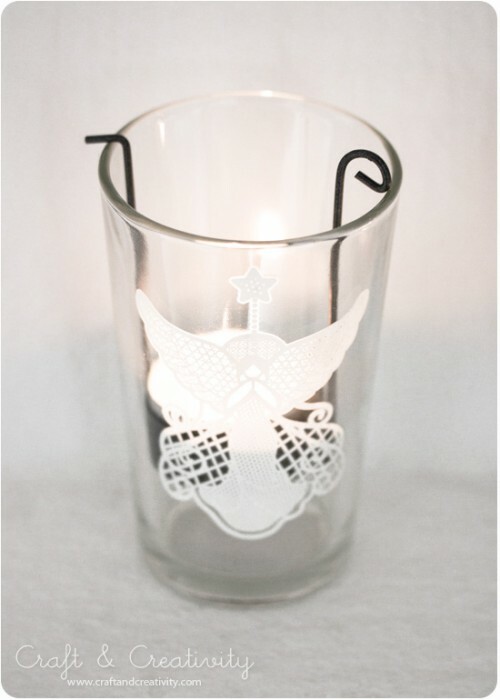 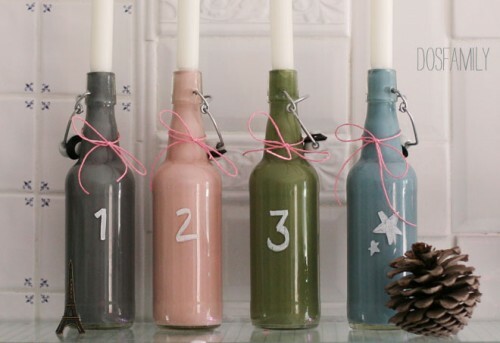 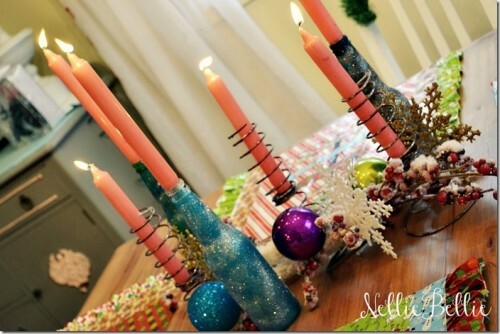 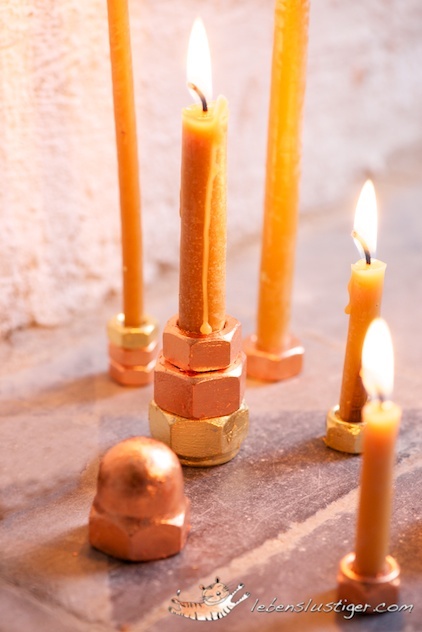 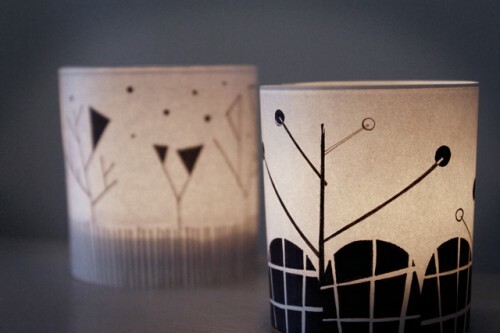 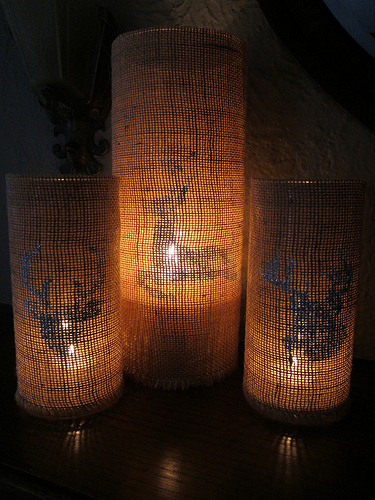 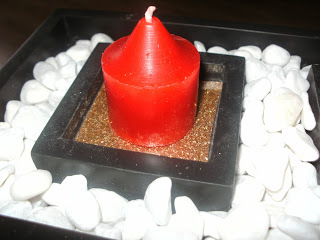 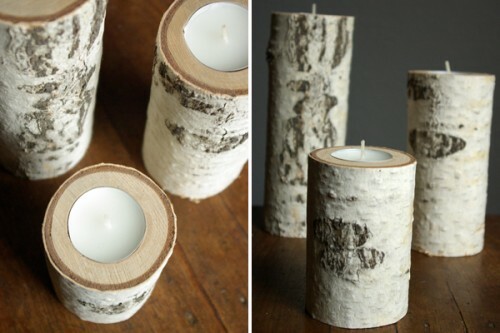 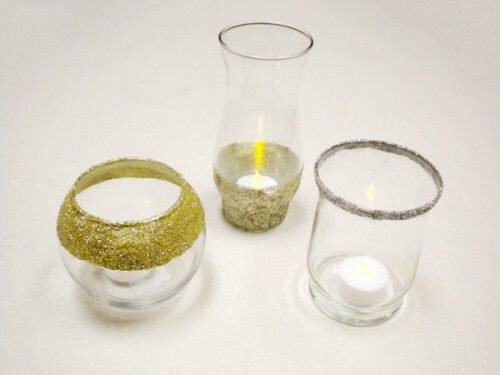 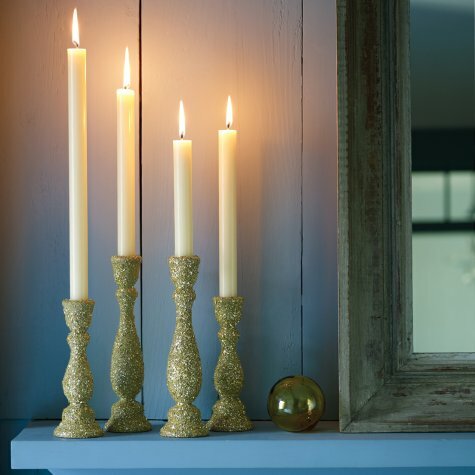 Have a look at some cool Christmas candle holder ideas that you can make yourself. 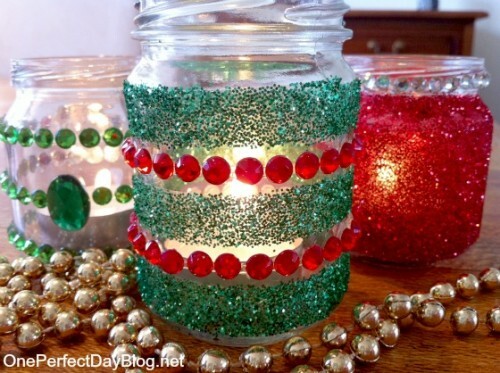 Decorate some glass jars with stickers, sequins, glitter or paint; attach some yarn and bows, little branches and pine cones. 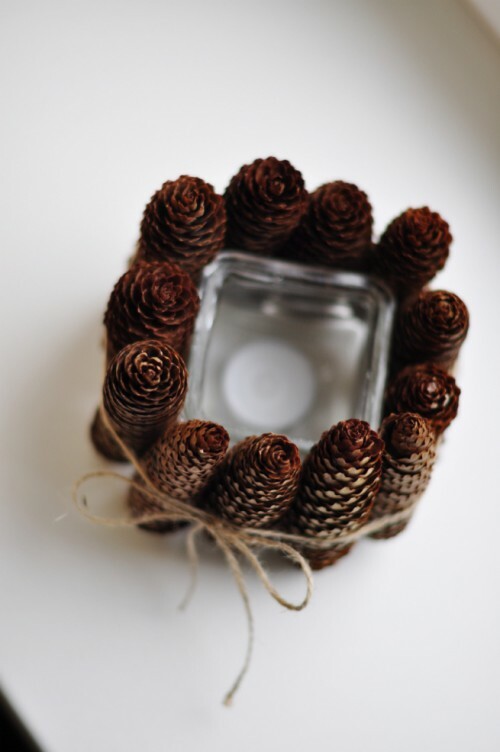 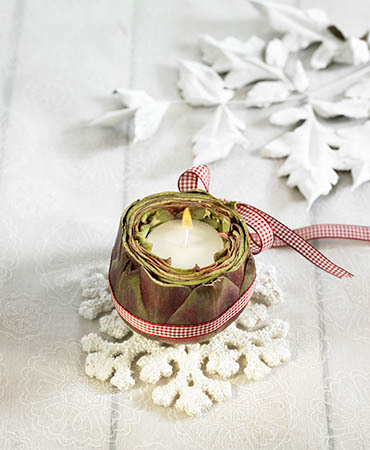 Wrap the jar with burlap, an artichoke head, paper pictures, or just put a tea light candle into a piece of birch. 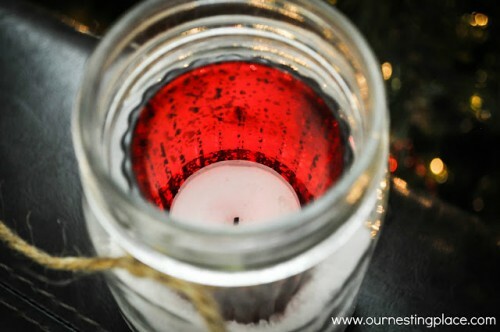 Have a look at the photos below and seek for your inspiration, I’m sure, you’ll find it!